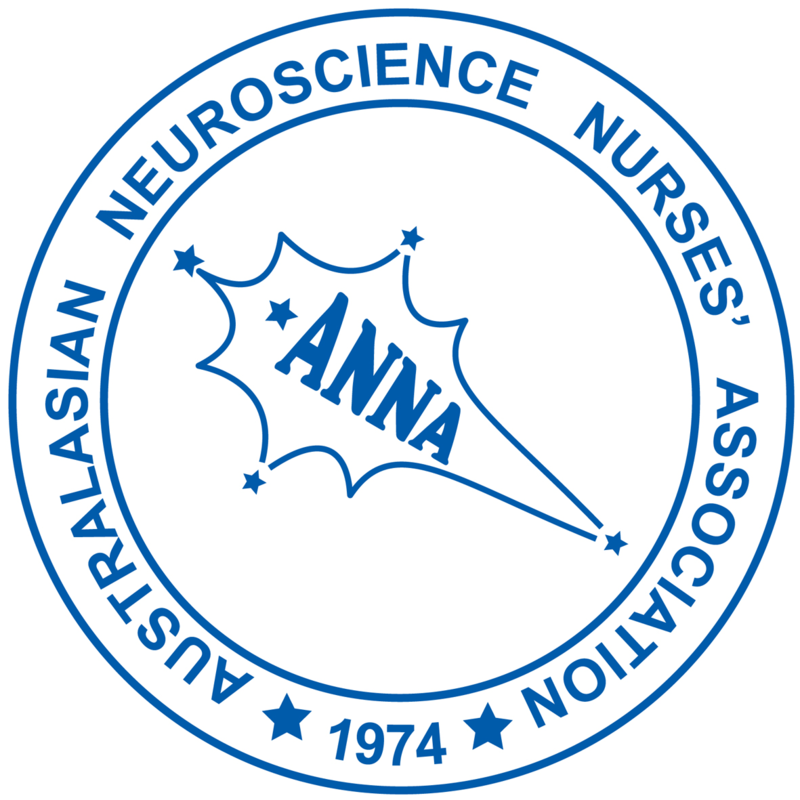 The Australasian Neuroscience Nurses Association (ANNA), is the peak body for neuroscience nurses, facilitates and fosters the advancement of neuroscience nursing thus enabling optimal patient centred care. ANNA achieves this through the provision of opportunities to network, access to resources, promotion and support of the neuroscience speciality. Professional Development and Education of Nurses in the specialty. Promotion of the association by the provision of member newsletters, local branch activities and details of activities of interest to Neuroscience nurses worldwide. Promoting interaction with other nurses across the varying regions and disciplines within the specialty. Promoting communication with the patient and family and liaising with community support groups and associations to provide a framework of support.